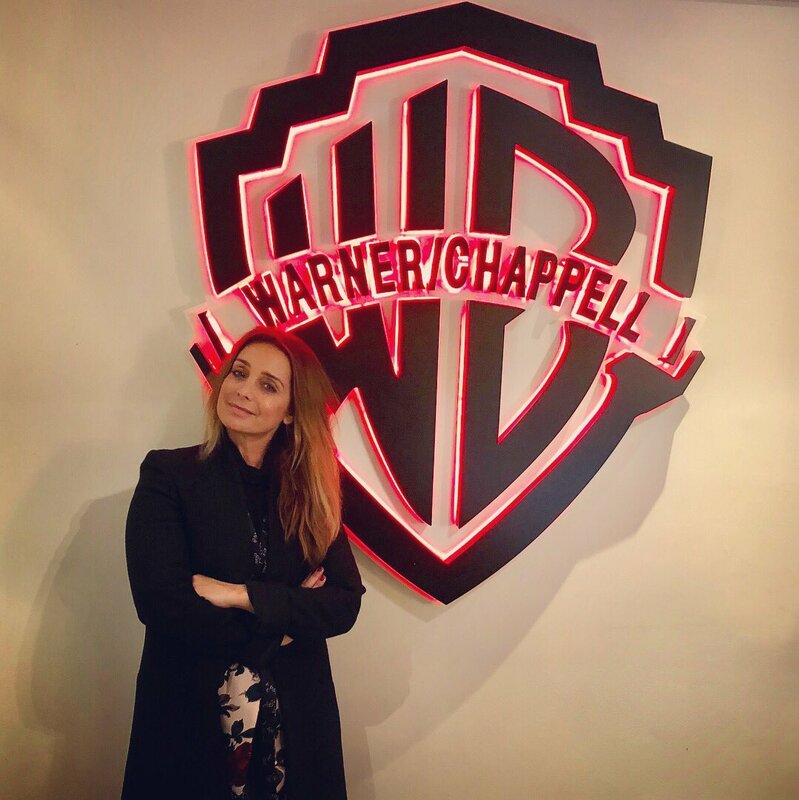 British singer/songwriter Kyla Marie Smith, mononymously known as Kyla, has signed a new publishing deal with BMG. 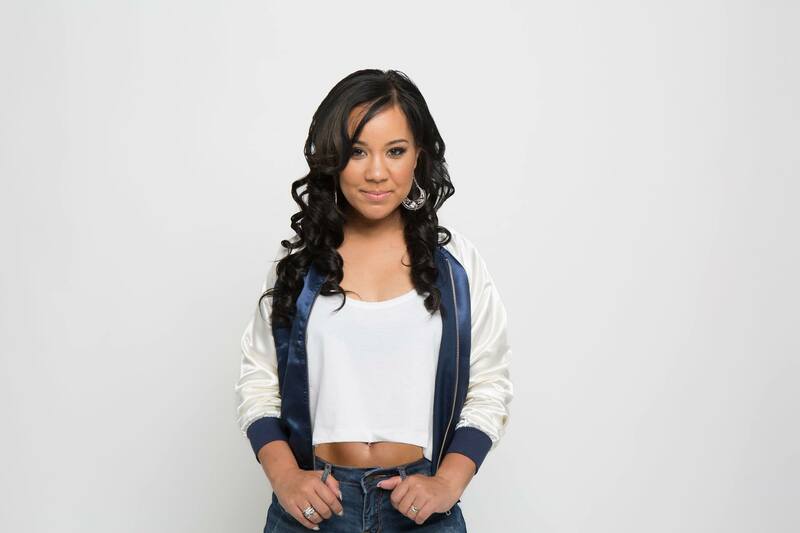 Known in the UK for her singles “Do You Mind” and “Daydreaming,” Kyla shot to international stardom by providing guest vocals on Drake’s “One Dance,” which topped the US Billboard Hot 100 Singles Chart. 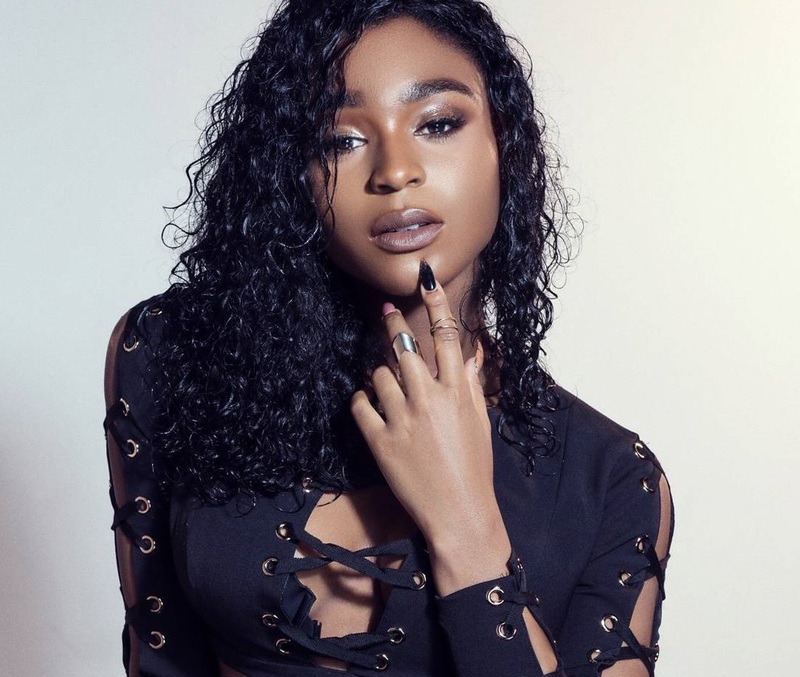 Her current promotional single “Should’ve Been Me,” with UK Record producer Naughty Boy and Jamaican dancehall star Popcaan, is now available via iTunes and all other digital streaming platforms. In addition to Mustafa Omer and James Murray of Mojam Music, who co-produced Naughty Boy’s “Should’ve Been Me,” Kyla has recorded further material with producers including Invisible Men (Kylie Minogue), Zac Samuel (Taya), Starsmith (Ellie Goulding), Moon Willis (Anne-Marie), Youthonix (Tanika), Sacha Skarbek (Miley Cyrus) and Banx & Ranx (Dua Lipa). 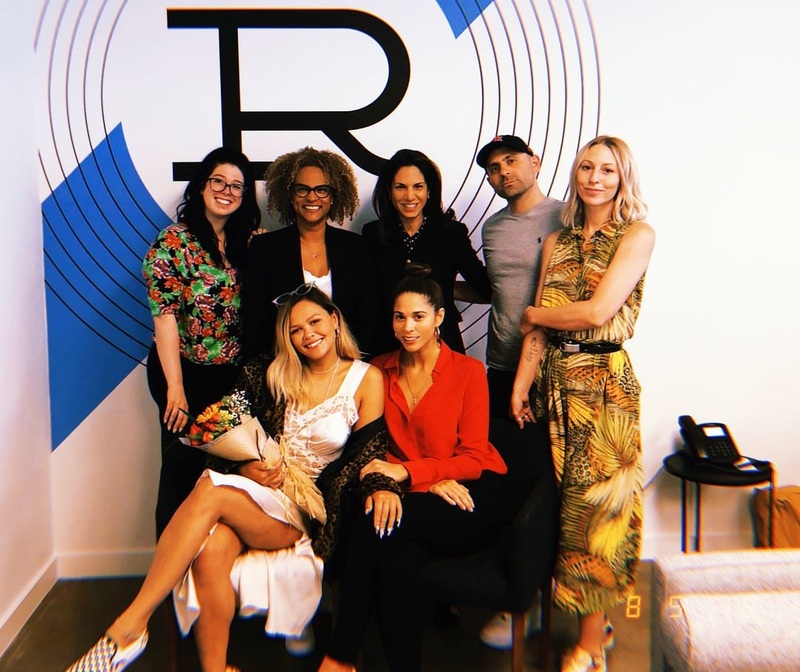 Among the songwriters Kyla has worked with are Andrea Martin (Monica), Lindy Robbins (Jason Derulo), Dayo Olatunji (Ella Henderson), Carmen Reece (Nathan Sykes), Eyelar (Tinashe), Carla Marie Williams (Craig David), Jenna Andrews (Kiesza), Negin Djafari (Bobii Lewis) and Alicia Renee (Tamia). Streaming the audio clip for “Should’ve Been Me” below.